We are hiring for our full time and part time Junior & Senior Detailer positions. We are hiring for our full time Senior Detailer, Paint Correction & Coating Specialist positions. Ask us about job requirements for our Senior Detailer positions. Please fill out an application below to apply for a position. New Detailers working with Onsite Detail will be working closely with our Senior Detailers to acquire the skills necessary to become a Senior Detailer. Detailers will arrive at the shop each morning and work in pairs. Detailers drive a work van to the various job sites and complete each service as scheduled by customers. 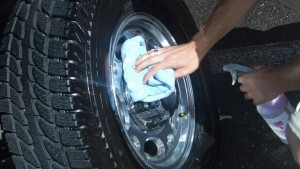 Detailers learn proper washing and detailing techniques for autos, boats, RVs, and even the occasional personal airplane. 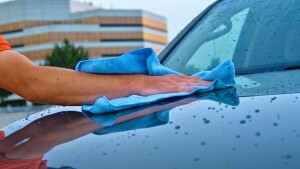 Detailers will also help take care of various fleets for large and small companies. Detailers are be given opportunities to advance (receive raises and/or bonuses) depending on your work ethic, attitude, skills as a detailer and customer satisfaction. Pay DOE, plus tips. 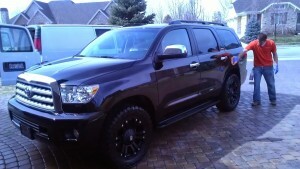 Detailers will be in charge of completing each detail they are scheduled for each day. Completed jobs will need to have proper invoices created and payment accounted for. Detailers also restock and refill works vans at end of each shift worked. Detailers keep work vans clean and organized. Detailers are responsible to communicate with mangers, co-workers and customers.